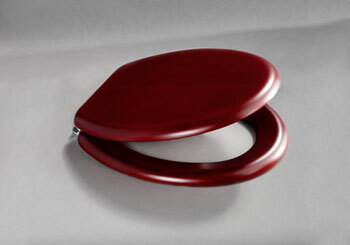 Bemis White Colour Moulded Wood Toilet Seat - Great Value £19.99 including delivery. 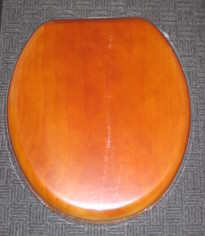 Carrara and Matta Moulded Wood WhiteToilet Seat. 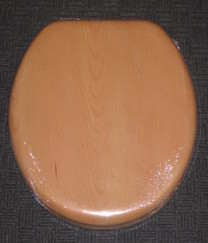 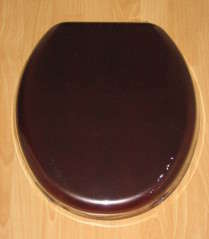 Euroshowers Moulded Wood White Toilet Seat.